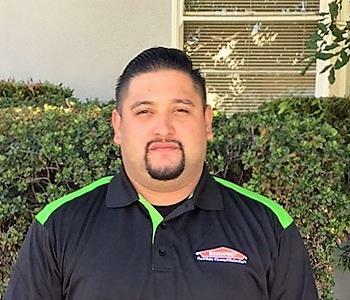 Homero is the Owner at SERVPRO of Monrovia. Homero is well rounded in many areas of Construction. 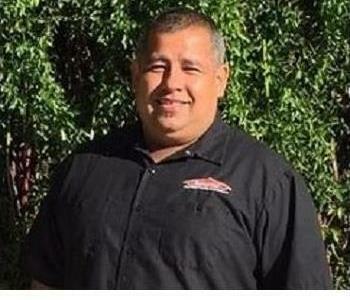 He holds multiple business licenses in the construction industry and is IICRC certified. His approach is always well thought out and works for the betterment of our customers. Homeros insight on any given project is invaluable and his innovative mind is constantly searching for ways to improve. One of his mottos that he instills in his associates is CANI. Constant And Neverending Improvement. Richard is one of our longest running employees. 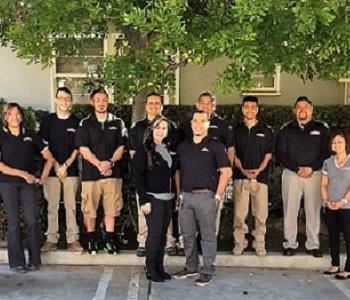 His knowledge in the field is indispensable and he prides himself on excellent customer service. He's very resourceful and dedicated to his work. As a Crew Chief Richard displays solid leadership skills which contributes tremendously to our overall success as a whole. Thank You Rich for being Awesome! Rosemary is our Accounting Clerk. She is very experienced and able to adapt to any situation. We have the utmost confidence in her customer service skills. She is continuously going above and beyond to satisfy our customers needs. We are very privileged to have Rosemary as a part of our team and her role as an Accounting Clerk has been key in our success and will continue to be for our future. 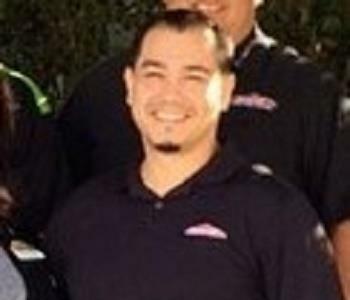 Angel Franco is one of our lead technicians. His strong points are great awareness and the ability to get the job done in a timely manner. He is next in line for the IICRC classes to be certified in mold remediation. With his many skills comes a great attitude towards his work, colleagues, and life in general. 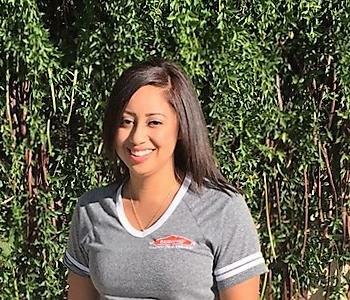 Ms. Jackellyn is our Sales Marketing Representative first, and has been cross-trained to be effective in other areas of our processes as well, such as Crew Chief and Estimates. She brings a lot of value in whatever it is she is a part of. 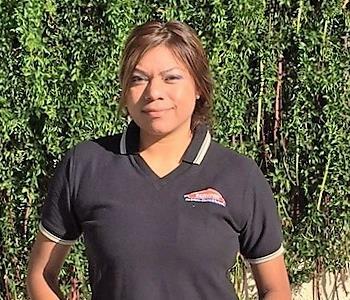 Her willingness to get the job done and satisfy all parties involved is second to none. Jackellyn is a delight to be around and makes others around her better. Chris is a newly hired technician. 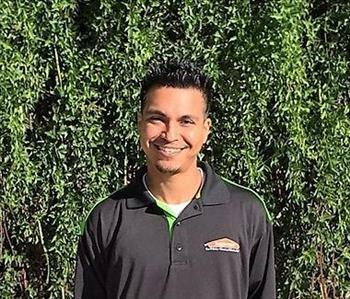 He nailed his interview and is now part of our SERVPRO family. Chris has displayed an all around good work ethic and is establishing himself as a likeable go to employee. He knows his work well and is always a step ahead of the field. 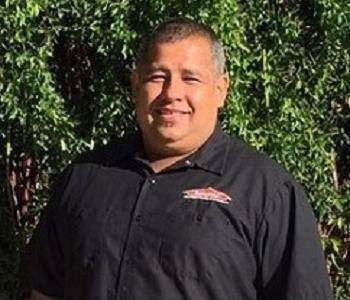 Robert is a Production Manager at SERVPRO of Monrovia. He also overlooks our warehouse keeping it clean and organized. Robert is a smart, hard working individual with IICRC training to optimize his contributions. When a plan is put in place he works diligently to reach goals and expectations. 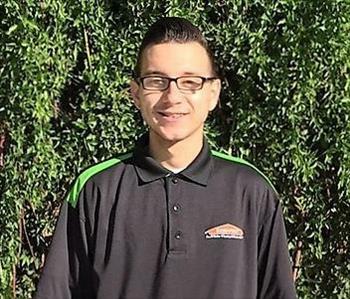 James is a Manager and also oversees our Social Media Marketing Department here at SERVPRO of Monrovia. He's a dedicated individual who takes pride in the company he works for. He is IICRC certified and puts his all into his work. 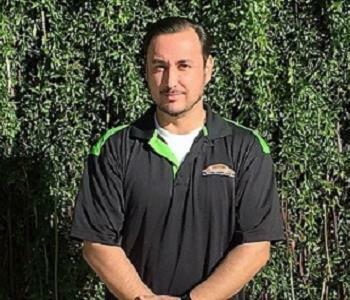 It's the lead by example mentality that has helped James pave the way for himself here at SERVPRO and his commitment to excellence is contagious. "It's all in effort to give the customer the best possible experience".